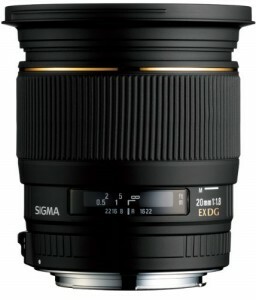 Wide and fast is possible with the Sigma 20mm f/1.8 lens. It’s ultra-wide on full frame cameras and medium wide on crop sensors. The f/1.8 maximum aperture is particularly useful indoors and at night. It’s also visually interesting, since you can get a wide field of view and still have a shallow depth of field. We love this length for handheld video. It’s also about as wide as you can get without adding barrel distortion, so architecture won’t bend in the corners and scale seems emphasized but natural. 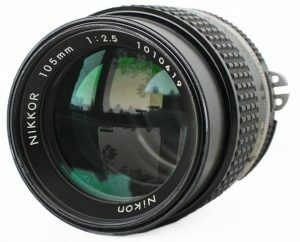 The lens could almost be put in the macro category, with a close-focusing distance of about 5″ and an object magnification of 1:4. We shot this side-by-side with Canon’s USM 20mm f/2.8, and as a video shooter’s lens, this one comes out ahead hands down. 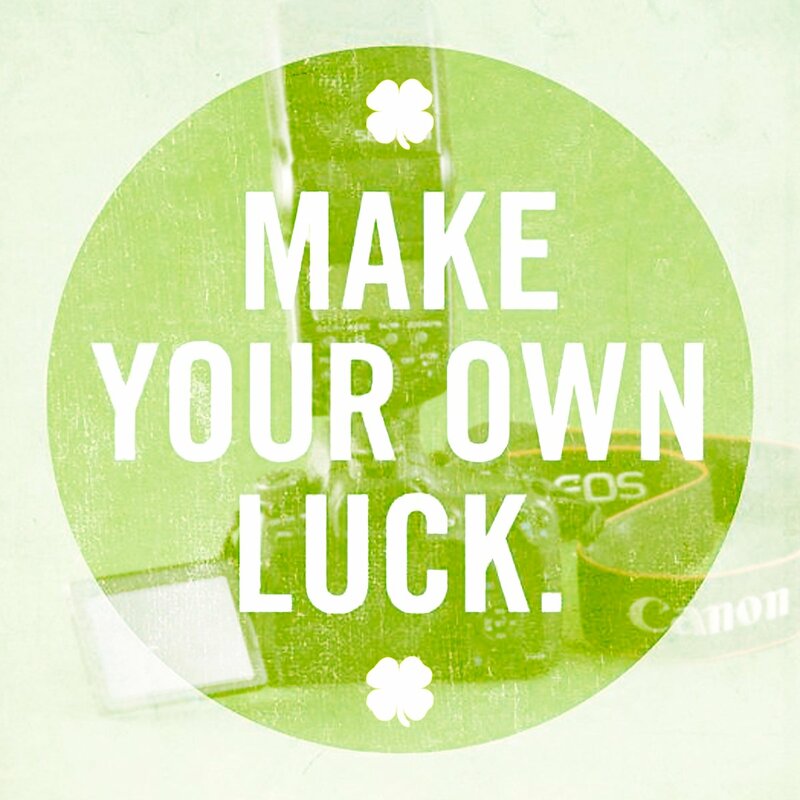 The manual focus is easy to grip and the action is smooth. Both lenses tend to darken at the corners, especially above f/4, this is less noticeable in 16:9 frames. 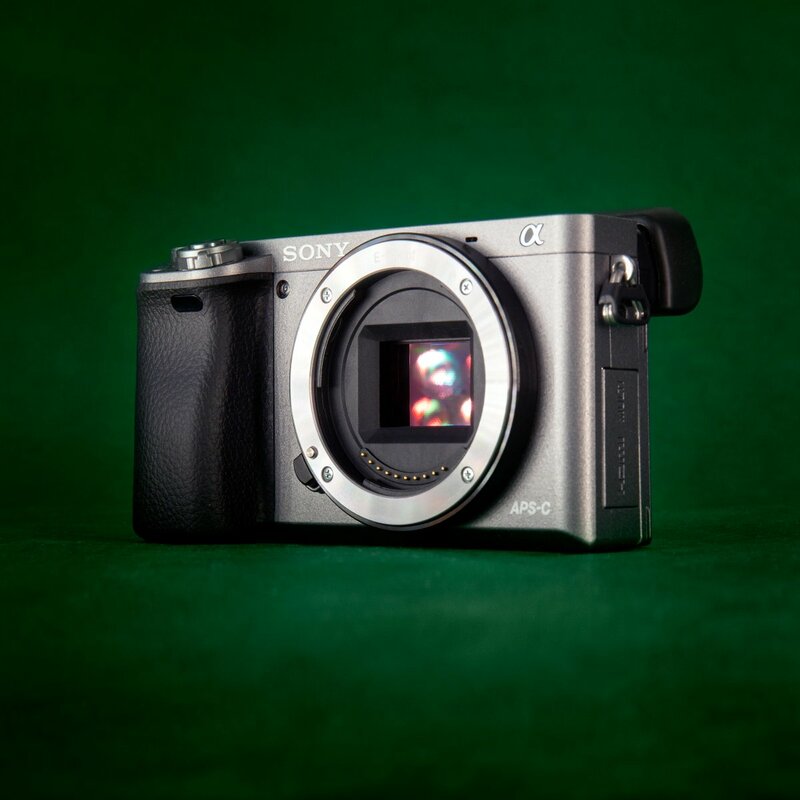 We think the Sigma looks more cinematic. Still shooters will probably prefer the USM and Canon’s slight edge in sharpness, but for video, the extra 1 1/3 stop makes this an all-purpose prime lens. 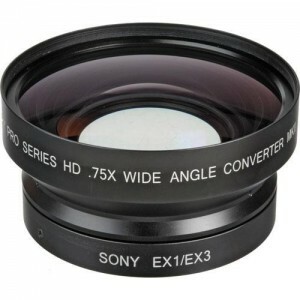 This lens has an EF mount and 82mm front filter threads. Canon’s image stabilized midrange zoom is a great all-around lens, and the most popular in their flagship L-series. It’s relatively sharp wide open, particularly on the wide side. The image stabilization is useful for photo and incredibly helpful on handheld video shots. 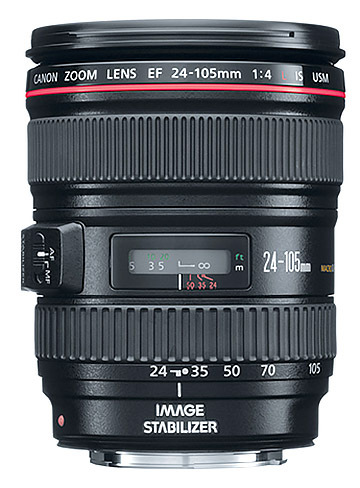 The Canon 24-105mm is an obvious choice for a zoom lens on a full-frame camera, but works on a crop-factor camera, too, if you don’t mind your camera weighing less than your lens. It has 77mm front threads and close focuses to 18″. If you have a need for a faster fullframe midrange zoom, we love the Canon 24-70 f/2.8L II or Tamron 24-70mm f/2.8 VC. 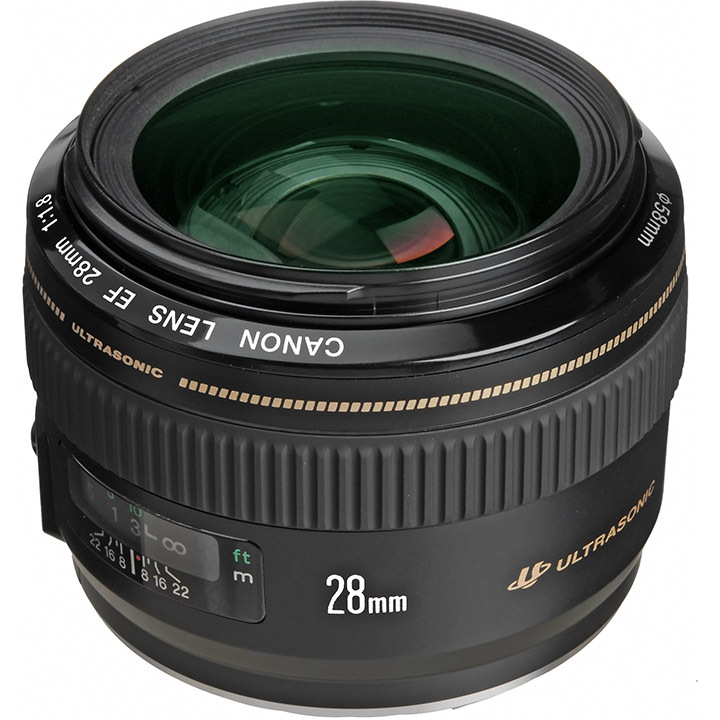 The Canon 28mm f/1.8 lens is a staple of any DSLR prime lens kit. It has great performance in low light with minimal distortion and fantastic sharpness, especially beyond f/2. 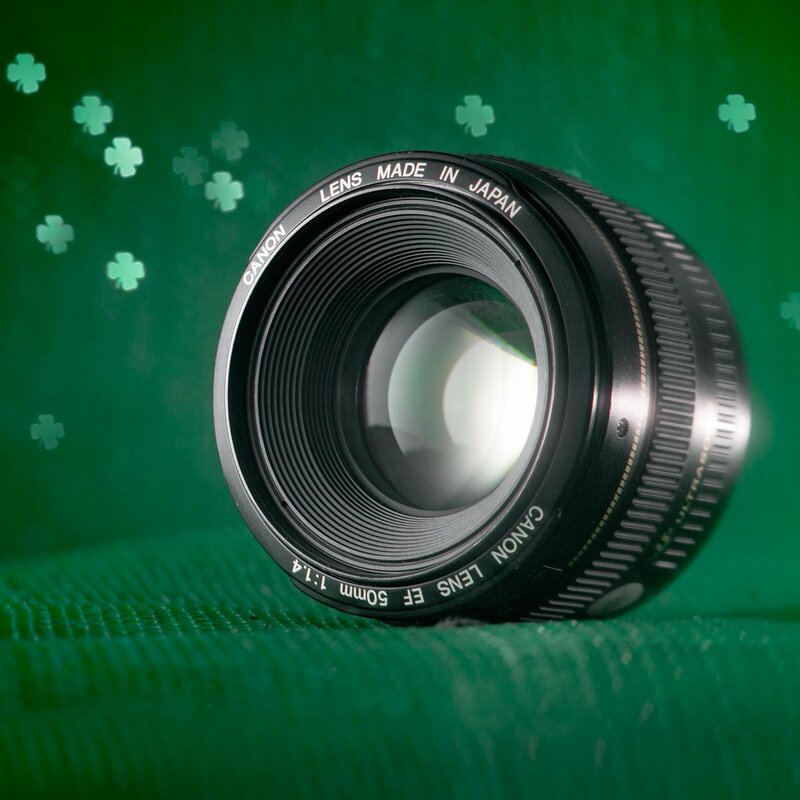 USM autofocus makes for fast, quiet focusing, and manual focus is easy with the large rubber focus ring. This is a must-have for both crop factor and full-frame prime lens kits. 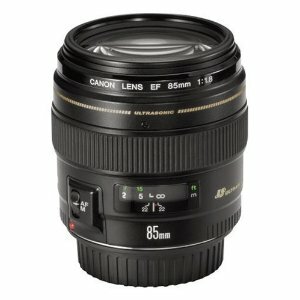 This lens pairs naturally with the Canon 85mm and 50mm lenses. All three have 58mm front filter threads. Used by still photographers for portraiture on both full-frame and crop factor cameras, this Canon 85mm f/1.8 lens is also a perfect length for video interviews and presentations. A moderate telephoto lens, sports and nature might be suited better to something more telephoto. Low-light performance of f/1.8 is great, and this lens has very little vignetting even wide open. USM autofocus is great for still shooters, and the manual focus ring is great for both photo and video. This lens has 58mm front filter threads. If you’re renting a lens for video, you may prefer the Rokinon 85mm T/1.5, with declicked manual aperture settings and an integrated focusing gear. The Canon 50mm f/1.8 is Canon’s cheapest nice lens, or maybe Canon’s nicest cheap lens. If you’re shooting for low price in low light, nothing beats the “Thrifty Fifty.” Autofocus works well, but not quietly. For video shooters, we suggest upgrading to the 50mm f/1.4 with a more accessible focus ring and quieter focus, or the Rokinon 50mm T1.5. The thrifty 50 lens flares more than most of Canon’s lenses, but otherwise the optics are pretty impressive for the price. It’s also very lightweight and not much taller than some pancake lenses. 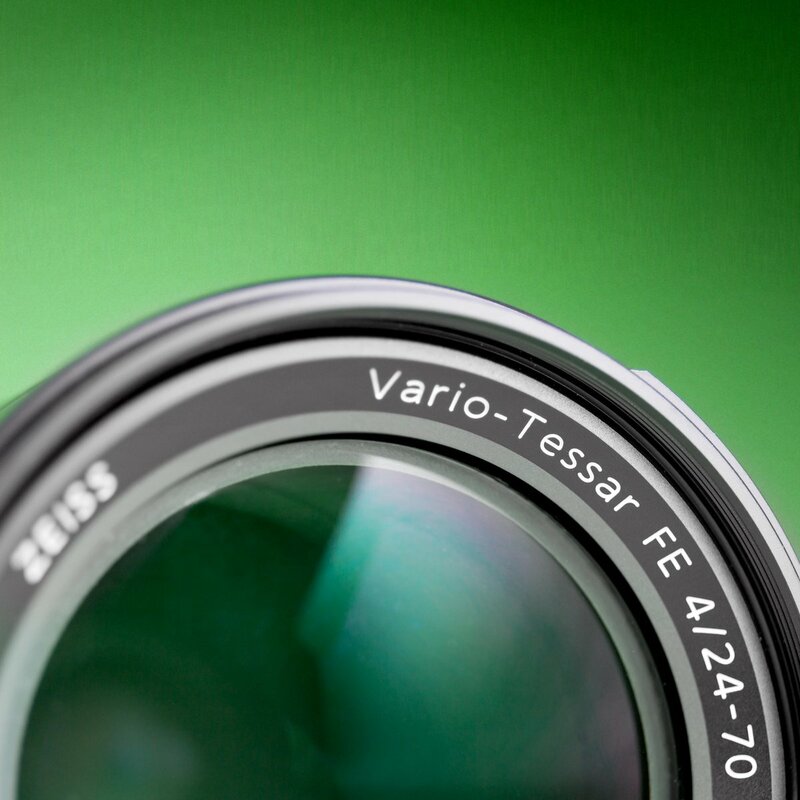 The lens has 52mm front filter threads. 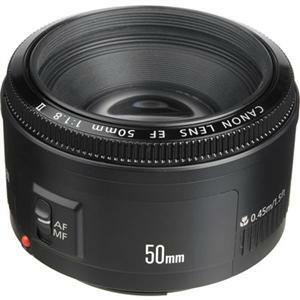 We offer a lot of other 50mm EF-mount lens rentals, including the Zeiss Planar T* f/1.4 and Canon 50mm f/2.5 macro.